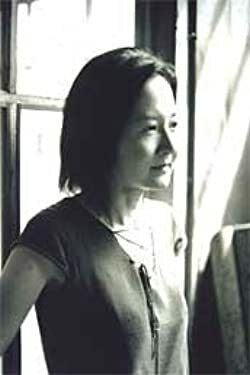 Yoko Ogawa is a Japanese novelist, born in Okayama prefecture in 1962. She won one of the most important prize in 1988 with her debut novel, “Agehachou ga kowareru toki (When the swallowtail breaks)” and since then she became one of the leading novelist in Japan. Click here for more stories by Yoko Ogawa. We get precious little science fiction, fantasy and horror in translation, which means most of our reading is Eurocentric and a lot of it, though enjoyable, is anything but challenging. 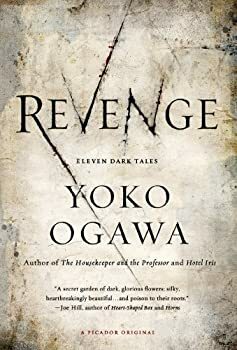 That’s why, when I saw Revenge: Eleven Dark Tales, Yoko Ogawa’s book of linked, strange stories, on my library shelf I snatched it up. And I’m glad I did, because these stories are odd, elegant and exciting.